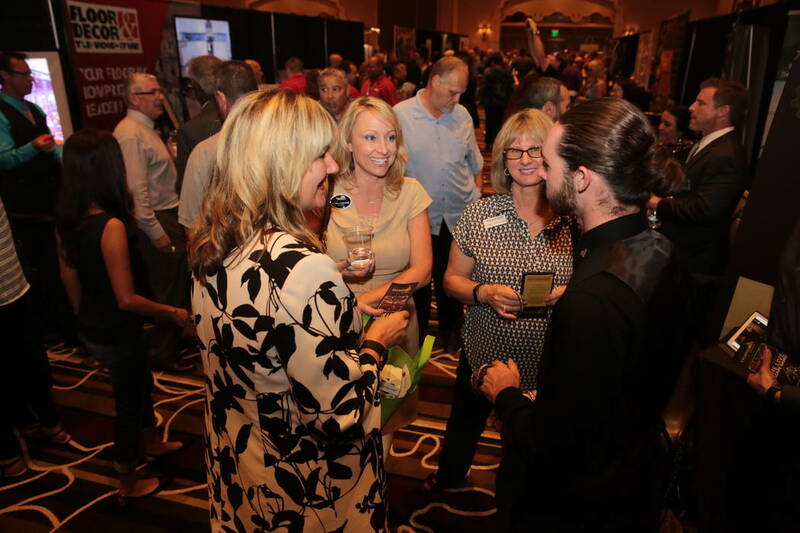 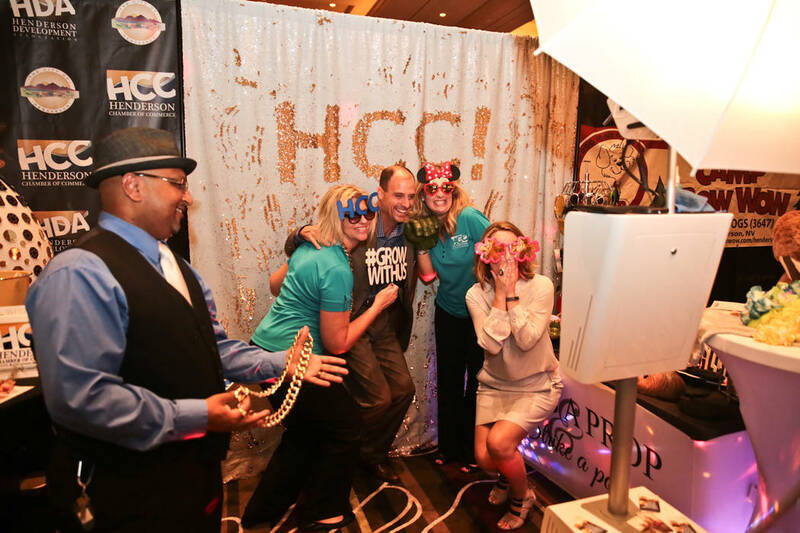 The Henderson Chamber of Commerce hosted its annual CONNECT Panel + Expo + Mixer on Aug. 30 at Green Valley Ranch, 2300 Paseo Verde Parkway. 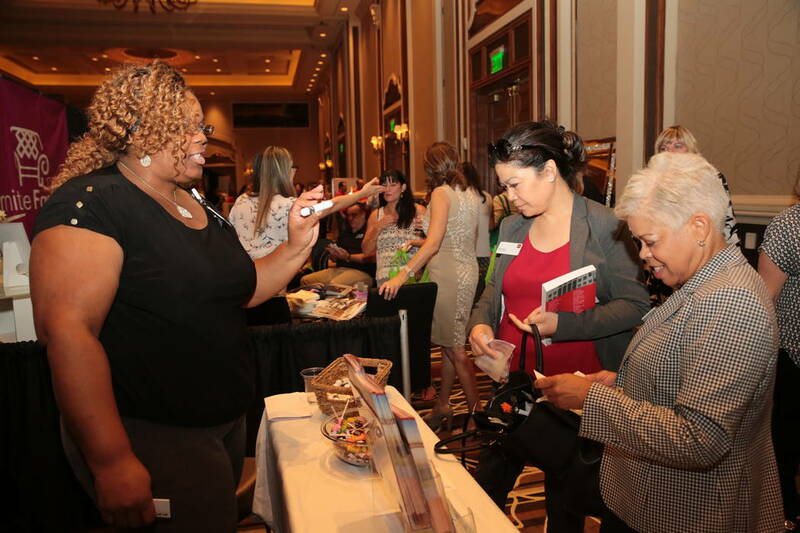 The Henderson Chamber of Commerce hosted its annual CONNECT Panel + Expo + Mixer on Aug. 30 at Green Valley Ranch, 2300 Paseo Verde Parkway. 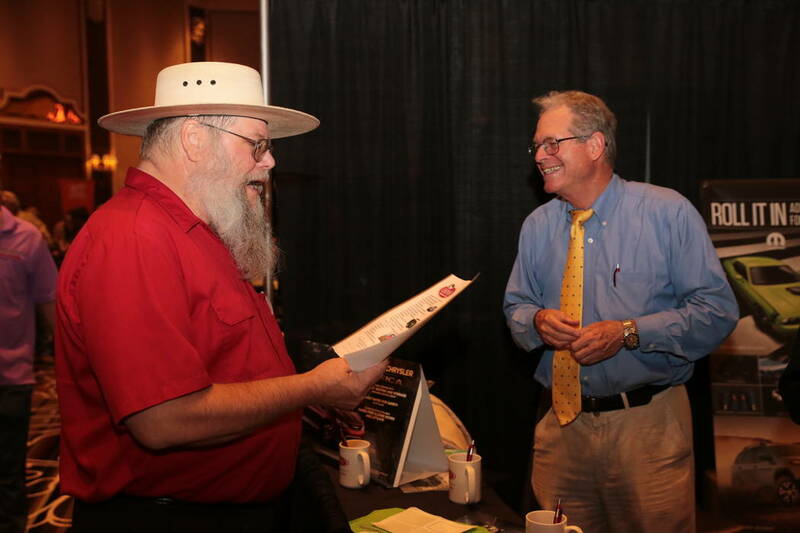 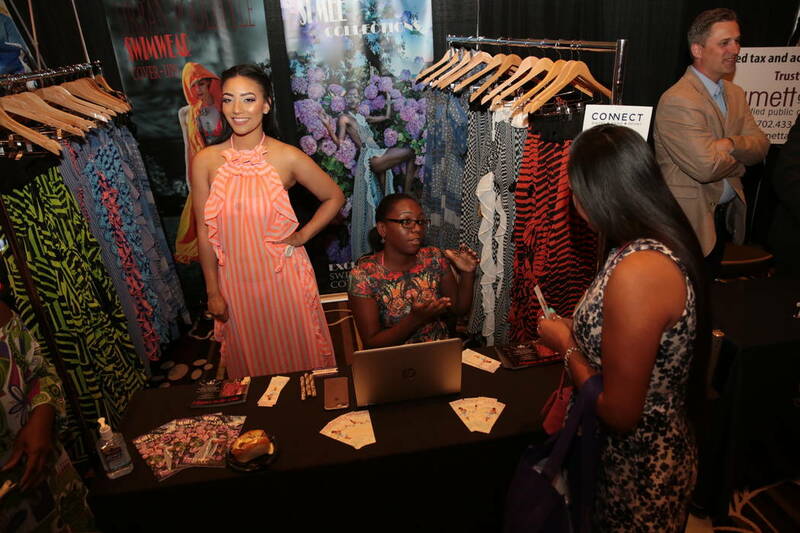 A panel, moderated by Barbra Coffee, director of economic development/tourism for the city of Henderson, discussed the city’s commercial market, and more than 100 exhibitors geared toward business-to-business connections welcomed more than 700 attendees.